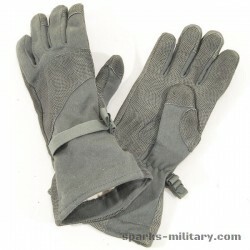 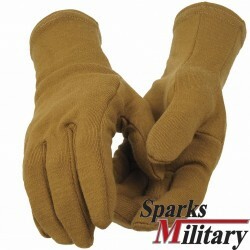 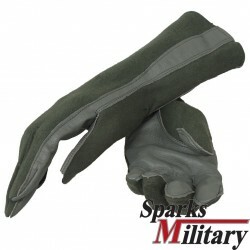 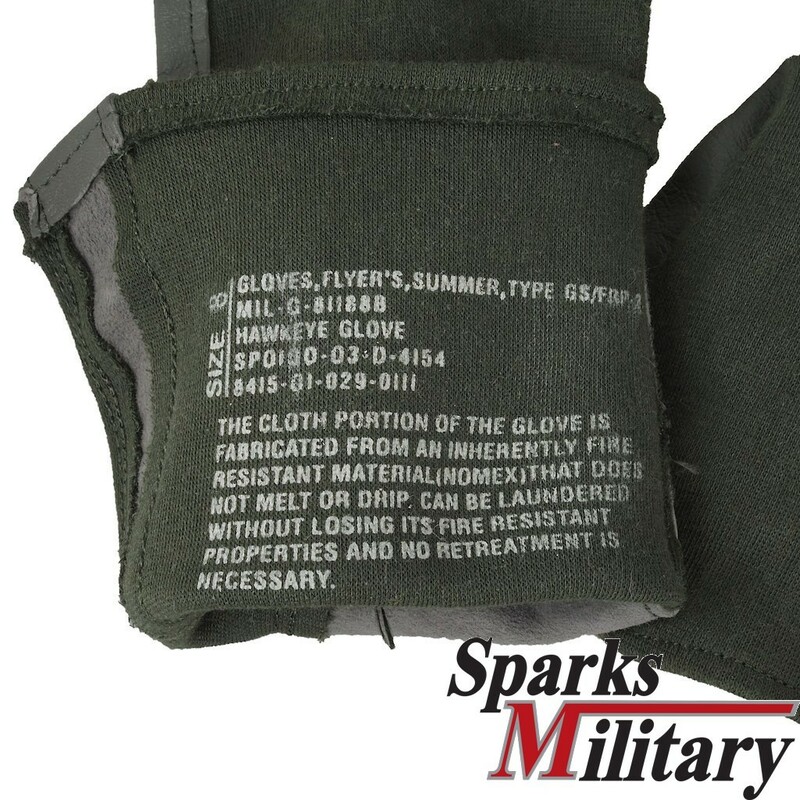 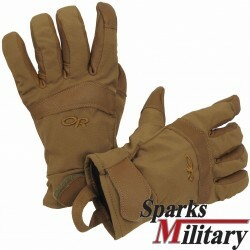 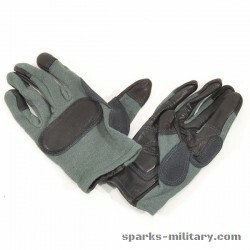 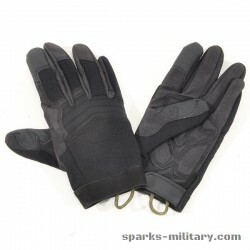 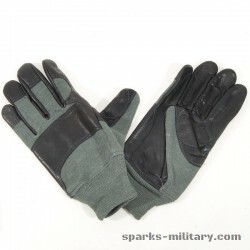 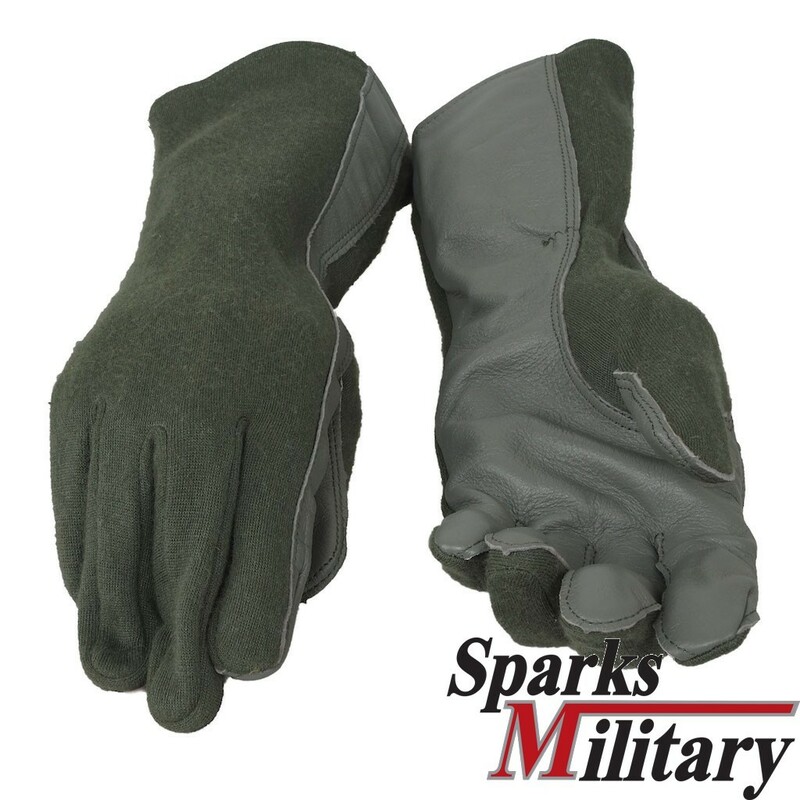 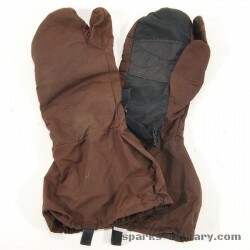 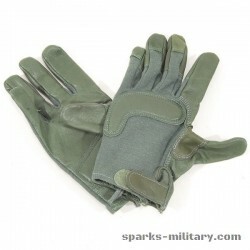 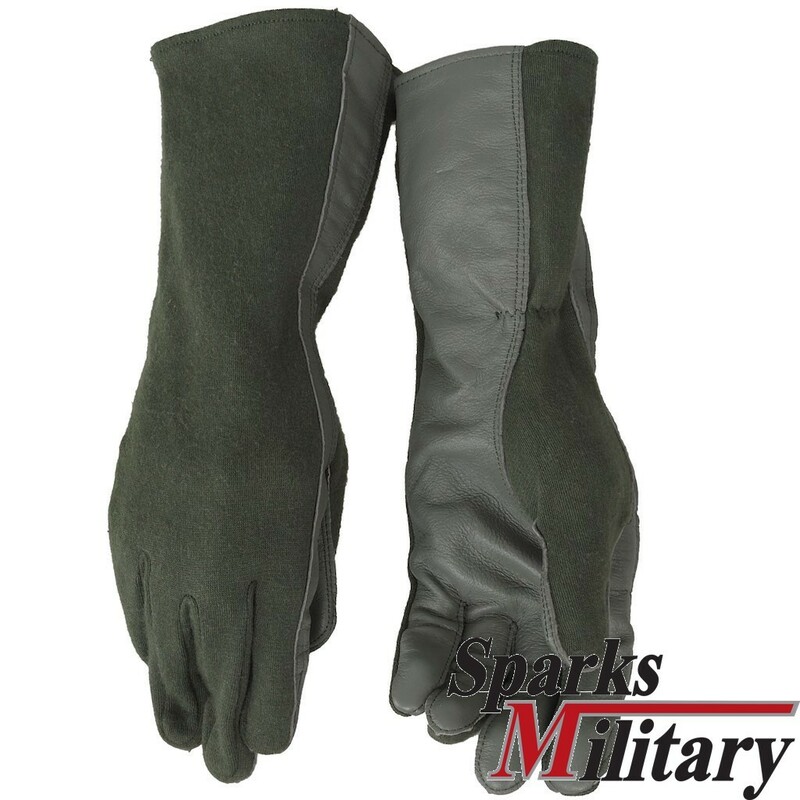 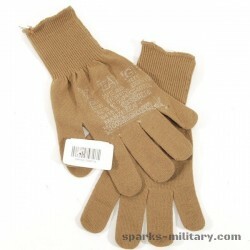 US Military-issue Nomex (Fire Resistant) Summer Flyer’s Gloves! 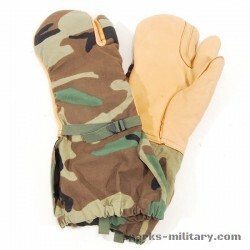 Provide outstanding (FR) protection for your hands and will not melt or drip. Feature sheepskin palm and fingertips, simplex knitted fire-resistant Nomex back and Nomex cuff, They will not support a flame or melt, even after laundering. 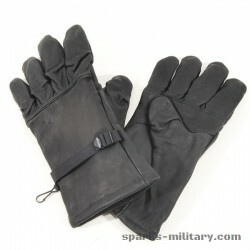 The ultimate gloves in hot weather comfort and protection!